Head to the theaters to check out Cars 3, the latest action-packed movie by Disney Pixar! It's no secret that we are a Disney loving family. Every time a new Disney movie comes out, we're typically front-and-center in the theater to check it out. Since Mr. A is quite the car aficionado, you can imagine that our entire family was excited about the release of Cars 3. 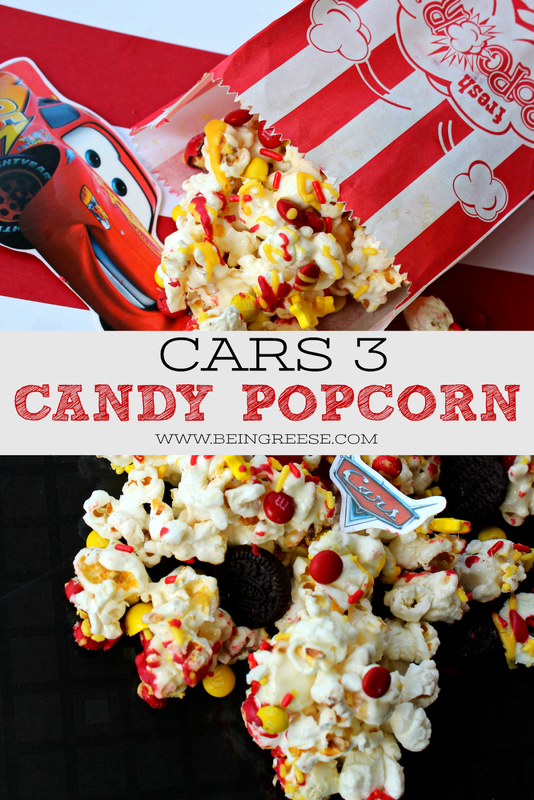 So much so that I celebrated by creating a fun, and super easy Cars 3 snack to celebrate. 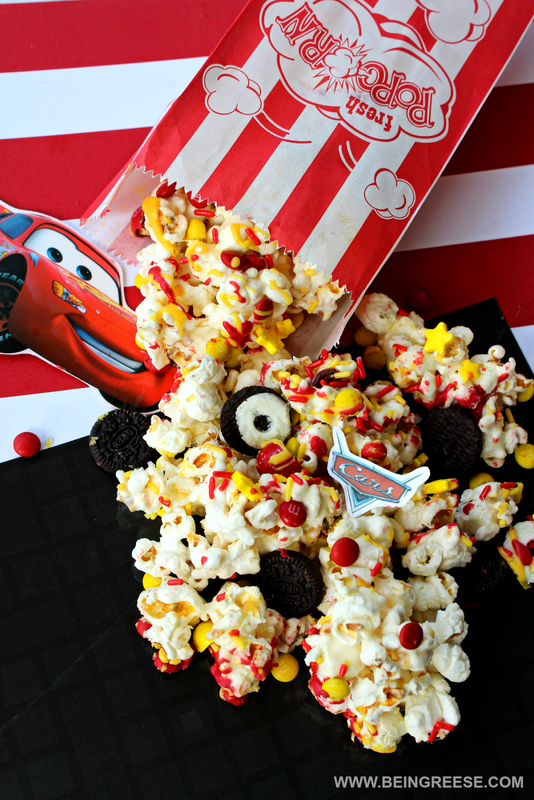 Bright, colorful, and fun, this Cars 3 Candy Popcorn is the perfect snack for a Cars themed party or Cars moving watching marathon! It's 50% sweet, 50% salty, and 100% delicious. Which makes it the perfect treat for EVERYONE in the family. 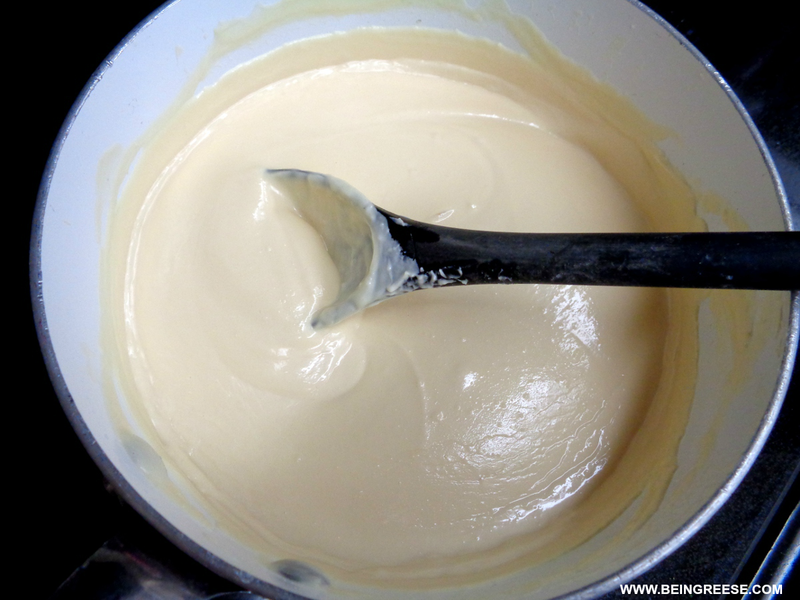 Once your marshmallow and butter mixture has melted you will pour over your popcorn and stir until popcorn is evenly coated. Lay your popcorn out on a cookie sheet covered with wax paper. 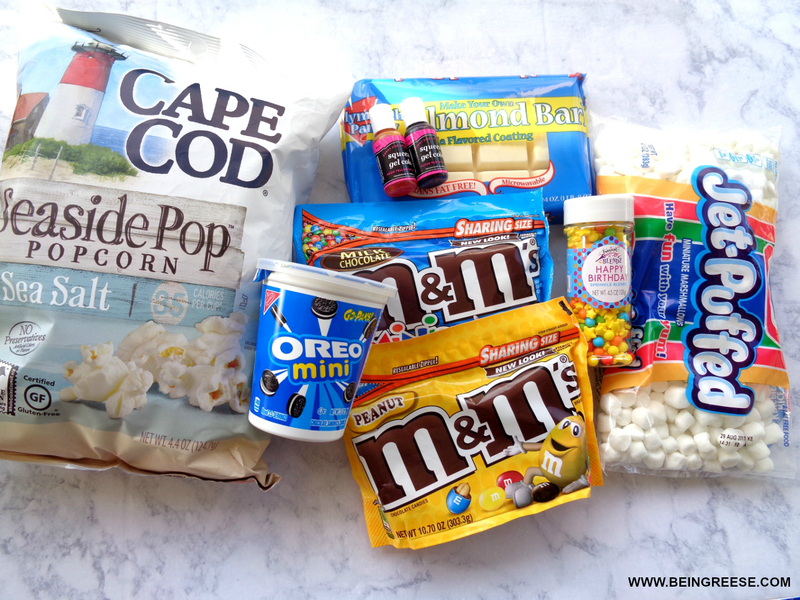 Add M&M’s and sprinkles while your popcorn is still wet. 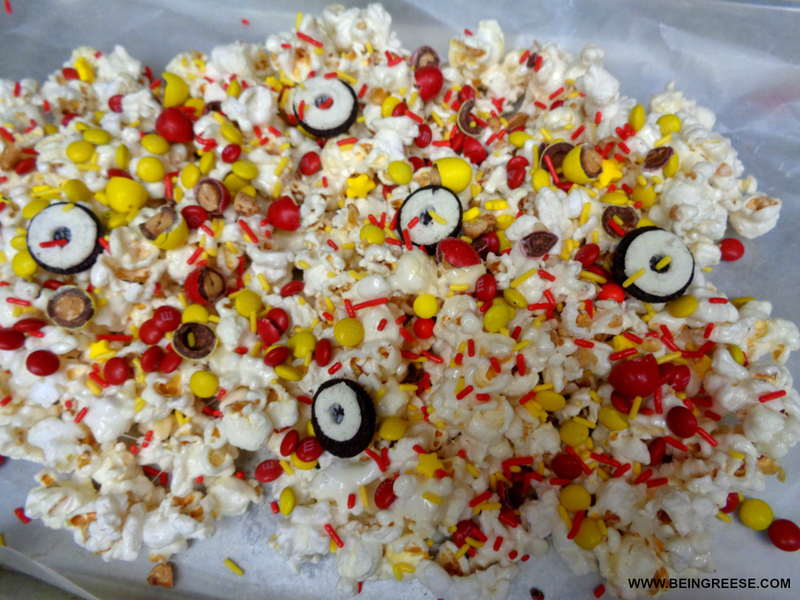 Mix the candy and sprinkles into your popcorn. Take apart your mini oreos carefully so that the cream stays on one side. Use a straw to take the cream from the center of the oreo to create a white wall tire. Add to your popcorn. Melt your almond bark or white chocolate on the stove on low heat. Separate the almond bark or white chocolate into two pans. Using food coloring, dye one pan red and one pan yellow. If the almond bark or white chocolate seizes up, add a tablespoon of vegetable shortening to thin it down. Drizzle the melted almond bark or white chocolate across your popcorn and enjoy!